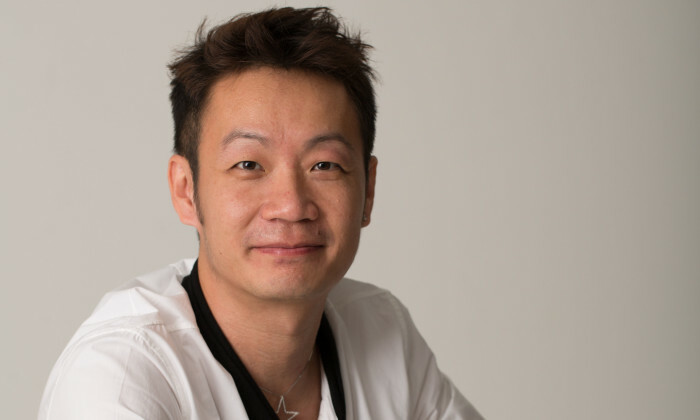 FCB Greater China has appointed Willy Wong as head of strategy and planning for FCB Greater China, effective immediately. Wong will be leading the planning team to work on FCB Greater China’s key clients, including Skoda, Mondelez, Beiersdorf, and Levi’s. Based in Shanghai, he will report directly to Edward Bell, CEO of FCB Greater China. With more than 17 years of experience in strategic planning across business, marketing, digital, and integrated communications, Wong founded two advertising start-ups in China, specializing in digital customer experience and shopper marketing, and has a proven track record in securing new business throughout his career. Prior to joining FCB, he served as Head of Integration at McCann, leading the strategic planning for the General Motors Cadillac account. With Wong’s experience in digital, he is expected to strengthen FCB’s digital capability, together with Feiwei, chief creative officer of FCB Greater China, who joined last year and who also comes from a digital background. “In my view, digital has enabled and hastened the shift from product centric, to consumer centric, and now human centric. FCB’s strategic approach built around behavior change is poised to accelerate the vision of creating impactful creative solutions to address our clients’ business, marketing, and communication needs with this humanistic approach in mind. I am looking forward to advocating this strategic philosophy through the work that we produce,” Wong commented. Bell said that Wong is a strong strategist with entrepreneurial instinct and action. Media Prima is partnering with BOH Plantations (BOH) to launch the Saya Sayang Malaysia, National Day campaign. The campaign hopes..
BPA Worldwide has expelled AP Energy Business Publications claiming non-payment but the publisher says it gave up the membership o..
"I am so glad you like our idea but I am not happy about the art direction. "..